We are now offering great deals with CCTV and Home Security Installations. There is no better time than now to think about installing security in your home. Take a look around your home and notice the wealth of contents around you, including what’s in front of you. From iPods, computers, flat screen tv’s to blue ray players, games consoles and more importantly your personal belongings like jewellery and money. Over recent years our homes have been flooded with all sorts of new technology, making our homes a haven for criminals. The ‘it will never happen to me’ approach is seen all to often. 90% of all callouts for CCTV and home security are the result of someone experiencing or knowing someone who have recently had a break in at their home. All to often this is too late and they have already lost something precious to them. 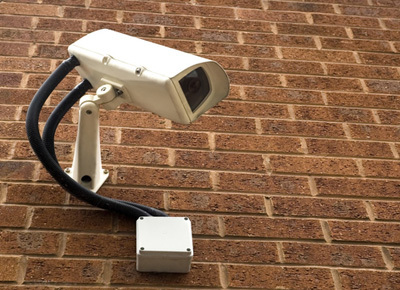 With the advancements in technology, there have been great improvements in home security, which in turn has made it more affordable, give Solihull Electrical a call for a no obligation discussion on what would be suitable for you. We want to be your electrician for life. Therefore, it is our goal to always provide an excellent electrical service to our customers, so you will refer us to your family and friends.